We all know that the golden rule of self-publishing is never to put out your book without first getting feedback, ideally using beta readers to start with – and most certainly using a professional editor. 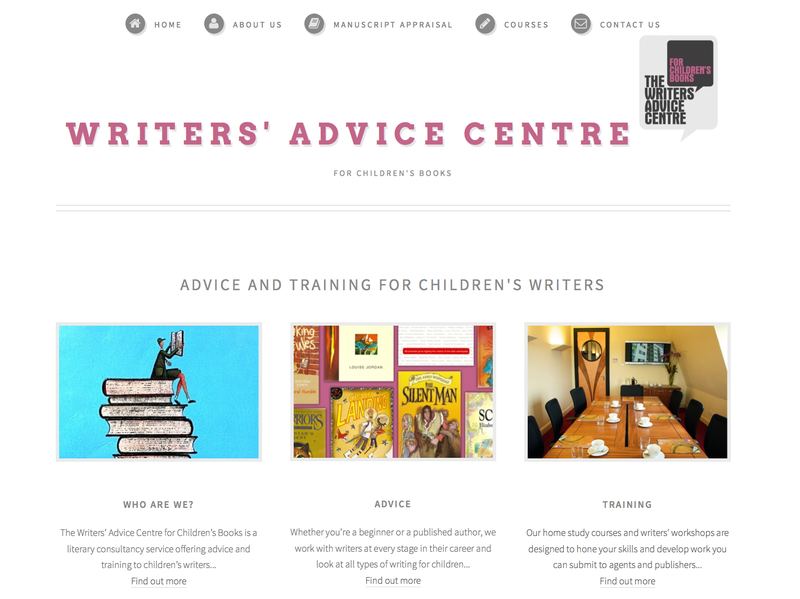 With this in mind I’ll get straight to the point and tell you about the review and editing service offered by The Writers’ Advice Centre for Children’s Books, run by Louise Jordan. Louise, who co-founded Writers’ Advice in 1994, is ex-Head Reader for Puffin UK, and a children’s literary scout with over 20 years’ experience in the industry – oh, and an all-round lovely person! 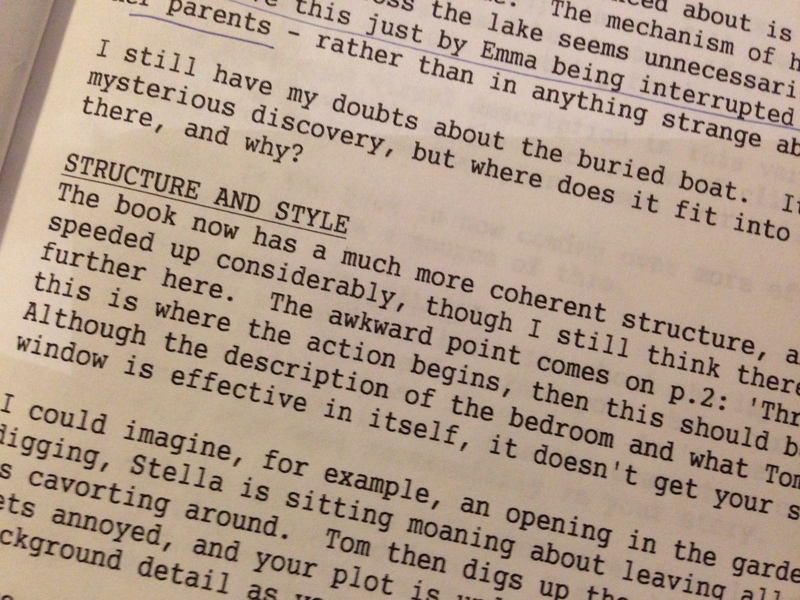 I discovered Writers’ Advice back in late 1990s, a few years after I had started to write children’s books – and attended one of Louise’s excellent one-day workshops on writing for children. Writers’ Advice still runs those workshops – as well as home study courses – but training isn’t all that’s on offer. 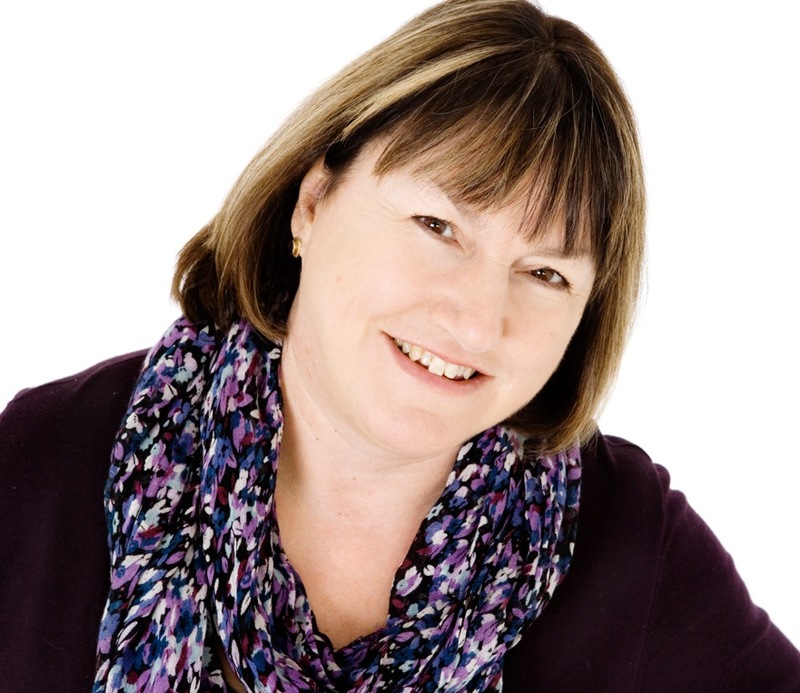 Louise and her team of experienced children’s publishing professionals will give you frank and constructive feedback on your children’s book manuscript – whatever stage it’s at. The review takes into account everything from your book’s theme, to its plot, overall structure, characterisation, viewpoint, dialogue and target age group. They’ll also give you advice on how to approach publishers if that’s your aim. 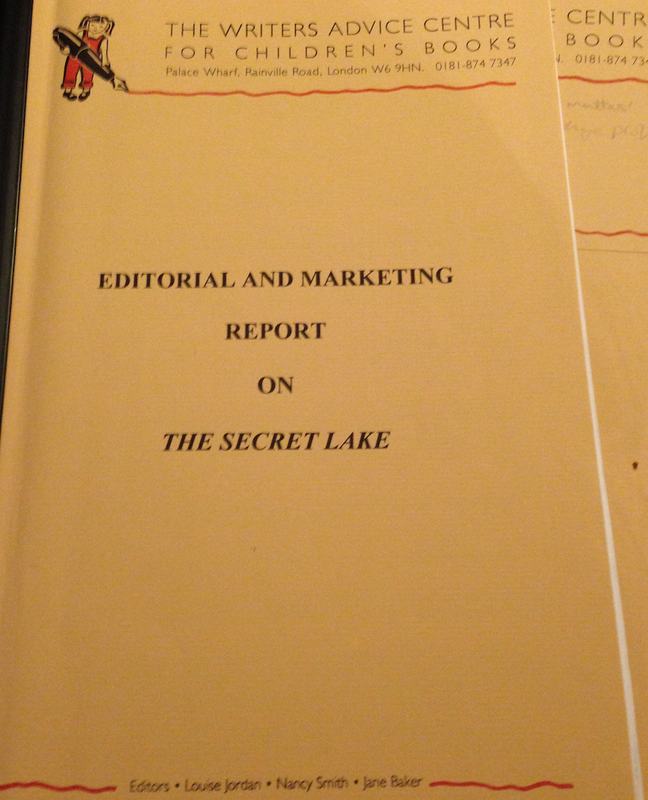 A year after attending Louise’s course – and reading her excellent book How To Write For Children And Get Published – I had my first draft of The Secret Lake ready, and used the Writers’ Advice manuscript appraisal service. After taking on board that feedback I then sent in a further draft. Looking back at the reports I received I realise just how instrumental they were in helping me move the story in the right direction. These are but a few examples: suffice it to say that the feedback provided at all levels was thorough and, most importantly, highly practical. Back in those days the advice service was all conducted by snail mail – authors sent manuscripts by post and received a feedback report a few weeks later. Here’s an excerpt from inside the second report I received back for The Secret Lake 🙂 I went on to write many more drafts after this (after leaving the story in a box for 10 years!) – in the later stages working with a close colleague and editor friend, Bridget Rendell, but many fundamental issues were solved by that time and I felt a lot more confident about my writing thanks to the advice I had received already. I also sent an early draft of Eeek! The Runaway Alien to the Writers’ Advice Centre, as well as a clutch of shorter stories, including my rhyming tales about Ferdinand Fox – oh and one other story that’s still on my hard drive…watch this space! Of course times have changed and documents are now usually exchanged online, though you can choose a postal service if you prefer. Louise also offers telephone and face-to-face feedback. All of these services come at very reasonable prices, based on word count – or length of call if using the phone service. Use the links below to find out more. An editorial service ahead of its time…. Writers’ Advice was originally set up to help aspiring children’s authors improve their chances of getting picked up by an agent or publisher, but it has adapted without fuss to serve the needs of authors looking to self-publish too. In fact as part of their offer they will give you realistic feedback on which route may be best for you. In this sense, I can’t help feeling that it’s a service that was ahead of its time. As the publishing world continues to transform I’m certain that increasing numbers of freelance editorial services made up of experienced industry professionals will evolve to serve the needs of all writers. These changes are good news for authors and editors alike – each meeting a market need for the other. And of course they are great news for readers too. In the case of The Writers’ Advice Centre for Children’s Books it’s a case of ‘business as usual’ and welcome to our world! STOP PRESS! Louise Jordan has set up a new imprint, Wacky Bee, and is looking for new titles for her list aimed at ages 5-12. I’ll be doing an interview with Louise on Wacky Bee in the near future – but in the meantime I asked her what her one piece of advice would be to children’s authors. My one piece of advice to writers would be that placing a piece of writing in the market place is a bit like buying or selling a property. It’s all about location, location, location. In other words targeting is the most important thing…and a great writing voice! Are you a current or aspiring children’s author? Please feel free to ask questions or leave a comment below about your own experience of getting feedback on your work, or deciding whether to self-publish or follow the traditional route. This entry was posted in Blog Update, Children's Books, Editing, Self-publishing, Writing & Editing. Bookmark the permalink. Great post, Karen, and very interesting. Although I’m not currently writing children’s books, it might be something I do in time, not least because I love reading them! (As you know, I really enjoyed The Secret Lake.) That closing piece of advice from Louise applies to all genres though – a great thought to end with! 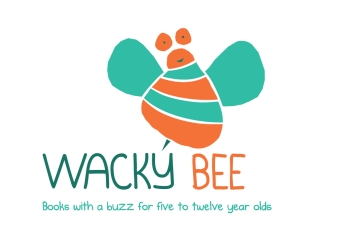 Looking forward to your interview with Louise and will spread the word about Wacky Bee. Thanks, Debbie! I’m sure you’d write great children’s books! And yes – target marketing is key. I’ll let you know when the Wacky Bee interview is up! Thanks for the info! I self published a children’s book and currently working on another one. What platform would you recommend to self publish this type of genre? The reason to use Ingram Spark or Lightning Source for the rest is that their feeds will get your book listed in UK online and UK bookshop databases – which means they can order them in easily if a customer asks for them or if you approach a bookshop and they like your book enough to want to stock it. In UK bookshops aren’t that accepting of titles distributed via the CS Extended Distribution Channel. See more detail on my post above… Using LS also allows you to order your own stock for schools etc. Thanks a lot Karen! Very good advice. Really appreciate it 🙂 Will try that. I have obviously not found your site in time and already self published a short illustrated children’s story about 2 disabled children trike riding. I want to increase general awareness of this not just aim it at disabled chikdren. So I think that is where I need advise to make the book more appealing. It is aimed at children who are learning to read so under 7’s I would suggest. Hello, I’m confused about how to submit my transcript and have sooo much more questions. I writing a children’s book and I read not to submit it with pictures, that the publishing company will add pictures they see as appropriate. So then it seems I would just be submitting a single page of my writing. I doesn’t seem like a real book when things are condensed onto a single page. Should I e-mail instead a power point of my story?? I haven’t had anyone review my work, should I? I am seriously on page one of figuring out how to do this, please help. Thank you so much! That said, I would suggest mocking up a simple story board for your own benefit to see whether the story would flow/fit over a 24 or 32-page picture book format, keeping in mind the fact that pages at the start are needed for copyright, dedication etc end pages etc as described in my blog post on self-publishing picture books. I would also recommend researching which publisher would be the right fit for your book before submitting and then checking their website to see what their submission guidelines say about picture book submissions (or calling them if this isn’t clear) or, if you’re planning to approach an agent, do the same thing.